The main aim of the course is to ensure that the delegate has a solid background and enough practical knowledge in oil to perform the everyday tasks as a competent oil operative. This course is designed to give more intensive and detailed practical training than the standard courses offered, which are aimed at experienced operatives. This is a practical course designed for operatives lacking or with no experience of domestic oil installations and suits anyone wishing to carry out work on domestic oil-fired installations who has no previous experience or qualifications. There are no entry/pre-requisite requirements although plumbing skills will be highly advantageous. 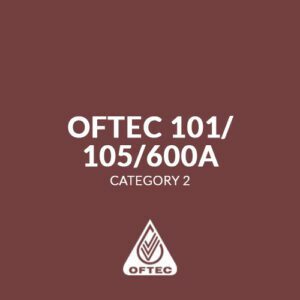 All candidates will be required to have a full and up to date set of the OFTEC Books 1, 2, 3 & 4. These can be ordered through us. Please inform us when booking your place or phone 01969 666111. Please note, candidates will not be able to complete the course if they do not have the set at registration on the first day.